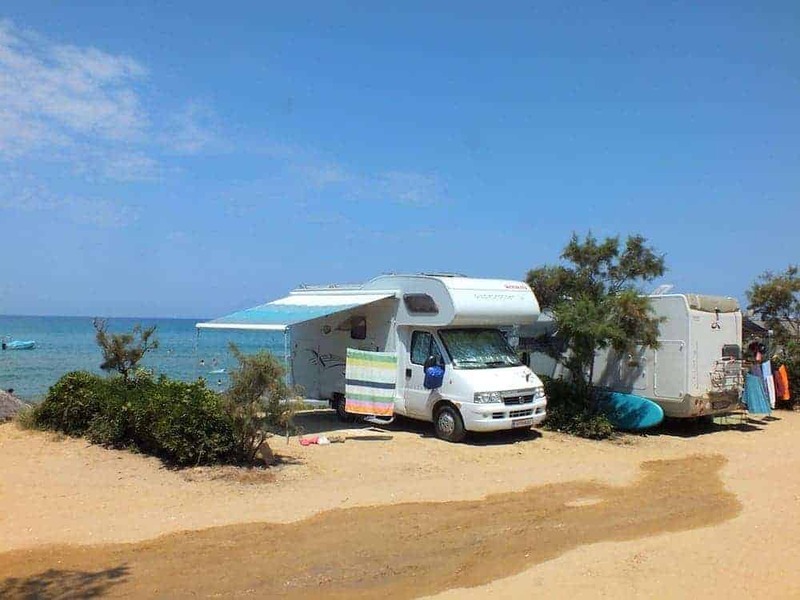 Camping Melissa located in a lush area with a sandy beach and sparkling sea. 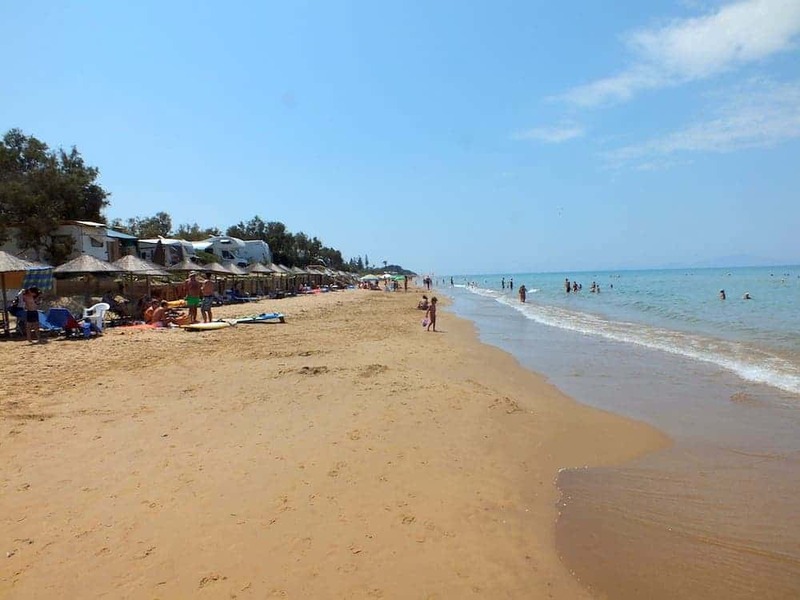 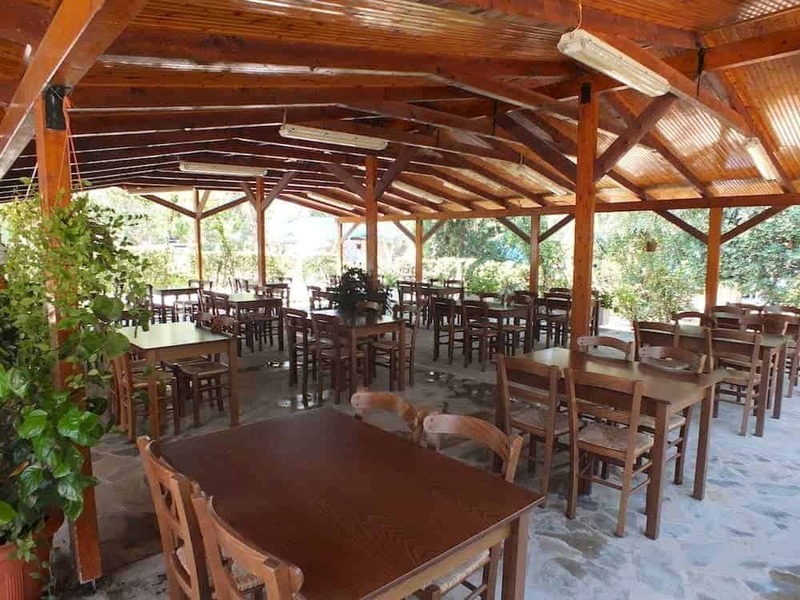 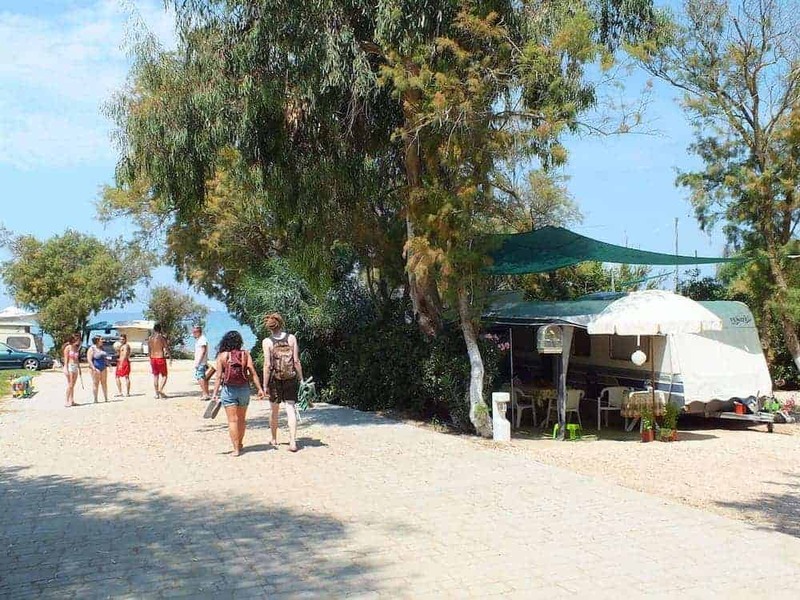 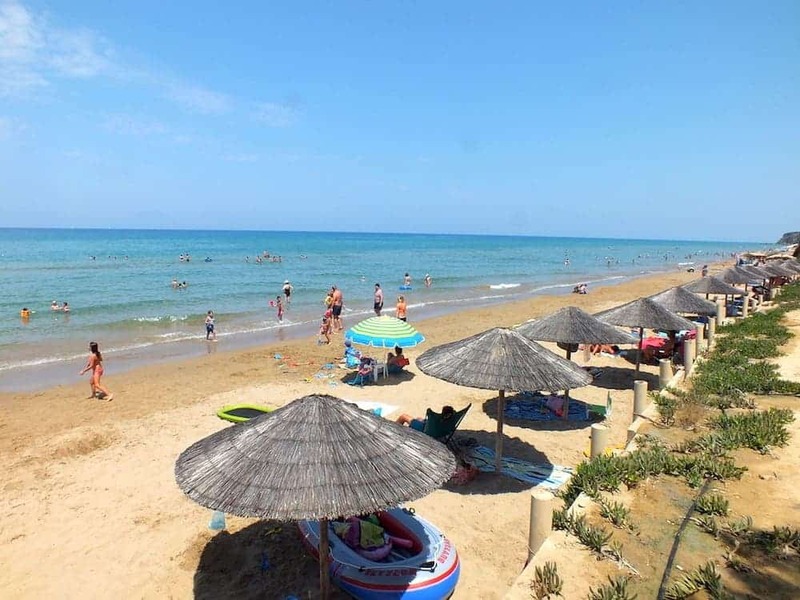 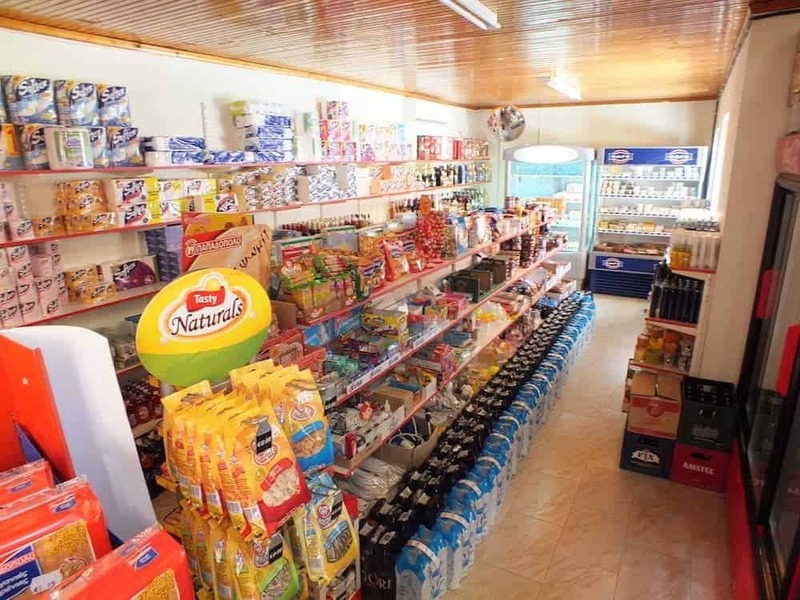 Camping buildings and facilities -including a minimarket, a restaurant offering Greek cuisine, and a beach bar- are modern and convenient, and we’re within easy reach of the sites of ancient Elis and Olympia. 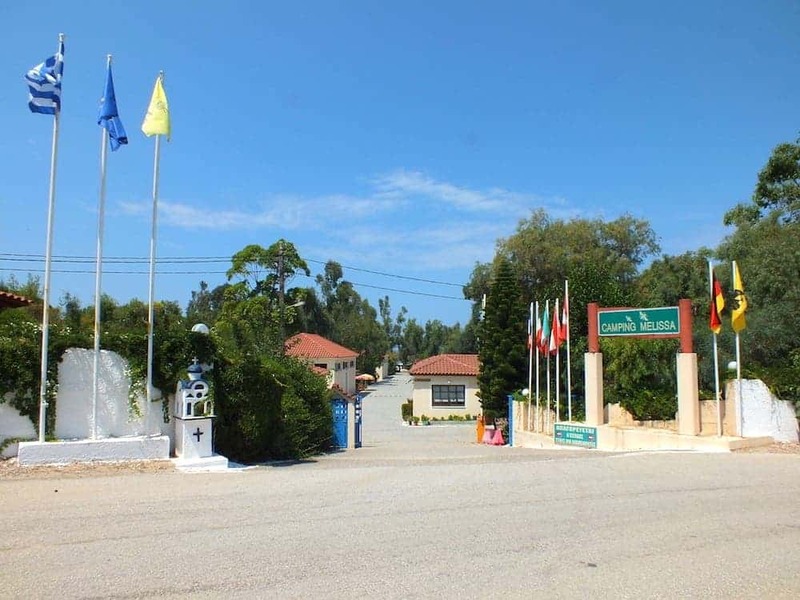 You can also visit the castle of Chlemoutsi (about 2km distance from the camping). 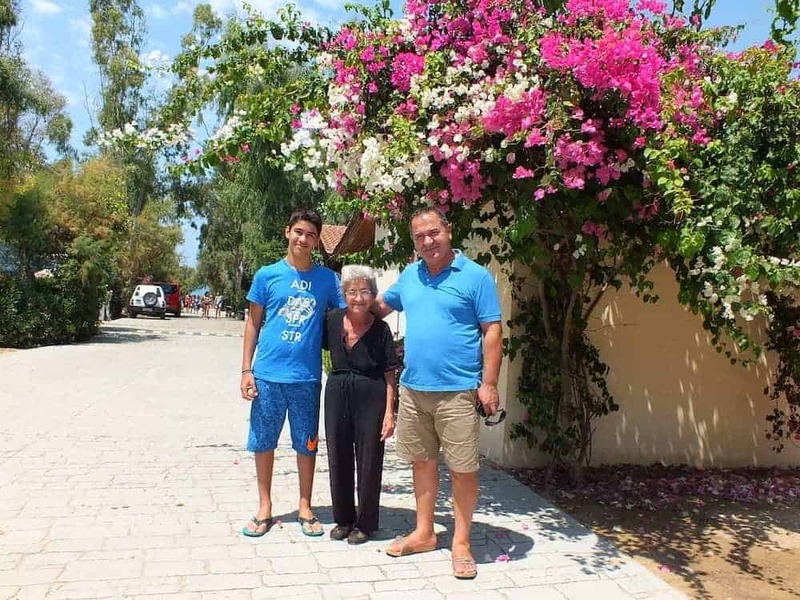 Friendly service in homely surroundings guarantee you a holiday you’ll never forget.